Highlight your team's look with this great accessory. This thermal headband is perfect for days when it's warm enough to go without a hat but you still need a bit of insulation and wind protection. Our 2-ply Chamoix Gold has a cozy brushed interior with great wicking ability to keep you warm and dry. One size fits all. 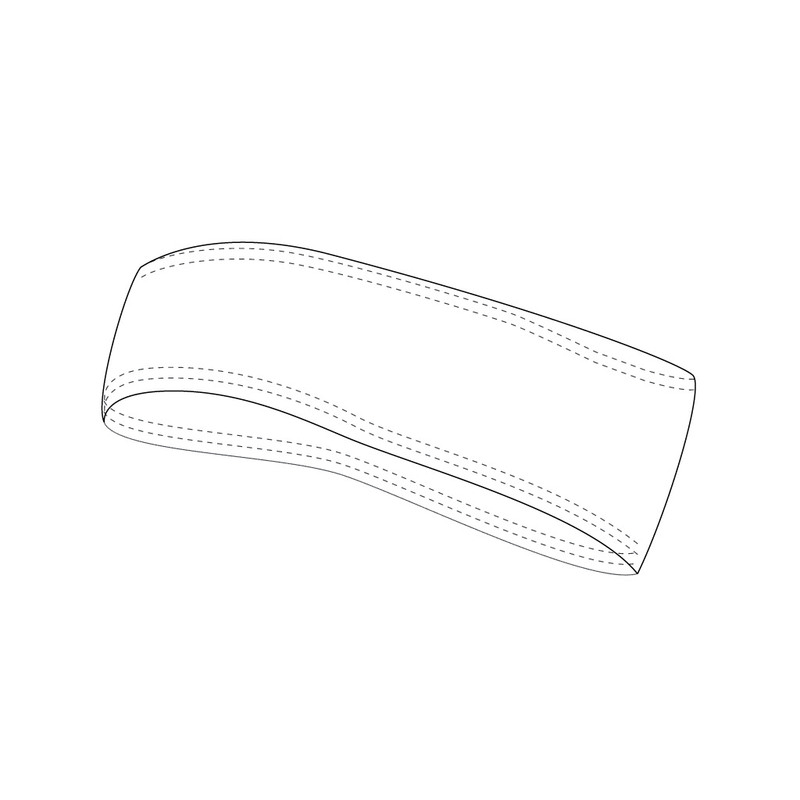 Headband width is 3 1/2"